On Sunday The Daily Front Row hosted the fifth annual Fashion Los Angeles Awards. The night was a star-studded affair: Lady Gaga presented Hair Artist of the Year to her friend, Frederic Aspiras; Jen Meyer toasted Kate Hudson as Fashion Entrepreneur of the Year; James Marsden presented stylist Ilaria Urbinati with the award for Style Curator of the Year; and in a stunning moment Sia — without her face-hiding wig — came out to present the Fashion Visionary award to Christian Siriano. 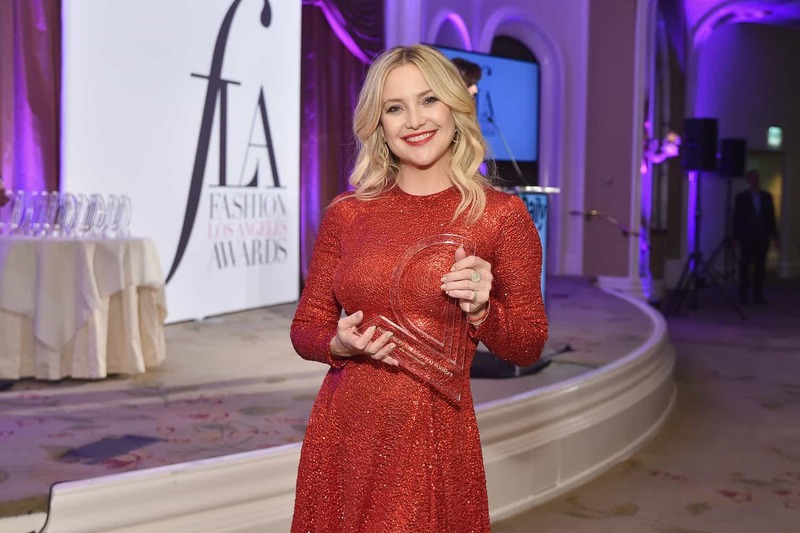 Other winners included: Fernando Garcia and Laura Kim (of Oscar de la Renta and Monse) as Designers of the Year, Adriana Lima as Fashion Icon, Slick Woods as Model of the Year, Katie Grand and Derek Blasberg as Creatives of the Year, Candice Swanepoel and her brand, Tropic of C, won Launch of the Year, Valérie Messika as Jewelry Designer of the Year, and Pretty Little Thing was awarded Best Digital Retailer. Meanwhile writer/comedian Celeste Barber kept everyone laughing as the evening’s host. A very special thanks to our incredible partners: Maybelline New York, Moroccanoil, Sunglass Hut, PrettyLittleThing, Fiji, HG Contemporary, Whispering Angel, and Kronenbourg 1664 Blanc. Stay tuned for more details about the 2019 FLAs today, including a recap from inside the show, and all of the best red carpet looks! On May 24 Giorgio Armani will hold his first-ever runway show for a resort collection. 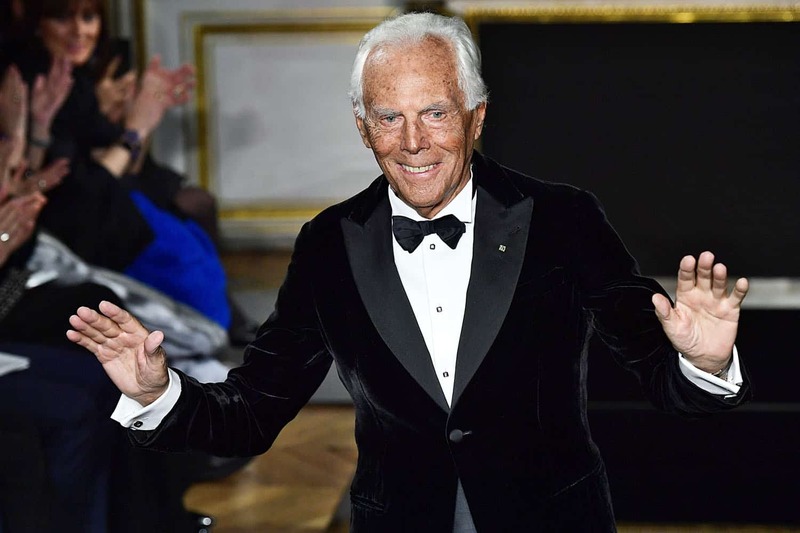 While the exact location has yet to be announced Armani has said the show will take place in Tokyo, coinciding with the reopening of the Armani/Ginza Tower. “I am glad to be returning to Tokyo for the reopening of Ginza Tower after its refurbishment: a major project that underscores my bond with Japan, a country whose aesthetics and culture I have always admired,” he said. The United States Marshals Service has uncovered two boxes of Fyre Festival merchandise — including hats, tees, sweatpants, and more — which it is auctioning off to pay back money that was cheated out of investors. Billy McFarland, the man behind Fyre, scammed investors and a ticket vendor out of nearly $ 26 million. Photos of the merchandise isn’t available yet, but it will be ahead of the auction, which does not yet have a set date. 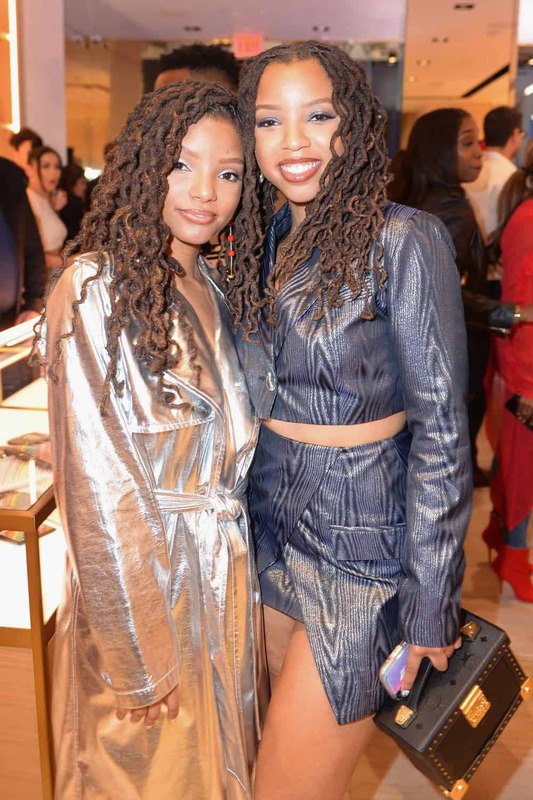 MCM Celebrates Grand Opening of Global Flagship In L.A.
Last Thursday MCM celebrated the opening of its new global flagship location on Rodeo Drive in Beverley Hills with a VIP reception. Guests — including LL Cool J, Paris Hilton, Nicky Hilton Rothschild, and Ross Butler, among others — were greeted by an interactive robot named Pepper. The event also featured art installations, music by DJ Trauma, and a menu by chefs Jon Shook and Vinny Dotolo. 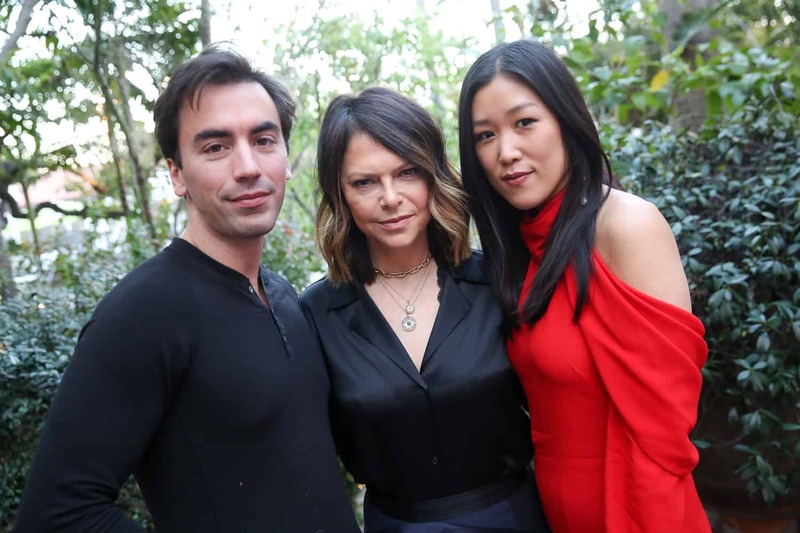 Elyse Walker, Laura Kim and Fernando Garcia Hosted an Intimate Dinner in L.A.
On Friday Elyse Walker and Monse designers Laura Kim and Fernando Garcia hosted an intimate dinner at the Sunset Marquis in West Hollywood. 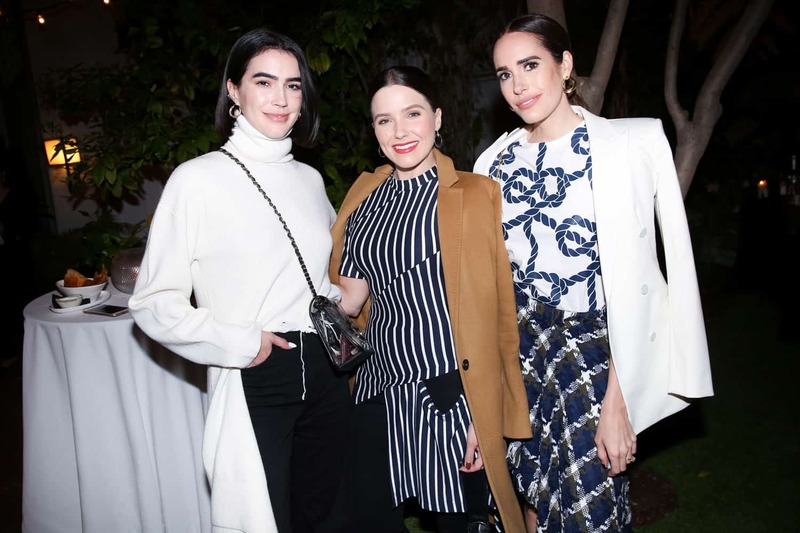 They were joined by Nicky Hilton, Sophia Bush, Larsen Thompson, and Ezra William, among others.